Have you ever wondered how it would be to hire your personal photographer? 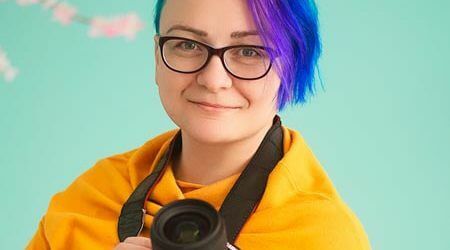 Oksana is a professional localgrapher and is ready to help you to capture your memories from this amazing city. You decide whether you want candid or posed photos, or if you want Oksana to act more like a paparazzi photographer. Book Oksana, vacation photographer in Vienna, now. I like meeting new people and to catch positive emotions in photography. I like the Viennese cafes and photos that I make there - they always turn out beautiful. Russian, English and basic German. We had an amazing time with Oksana, our photographer in Vienna. She captured the magic of our engagement! Definitely would recommend. Thank you for the great works! I love the photos!